For many years, CFLs (Compact Fluorescent Lights) were promoted as the solution. They were more energy efficient, and they could last a very long time. But it is not quite that simple. A CFL that is used continuously may last up to twice the rated lifetime, but a CFL that is only used for 15 minutes at a time, may last just 40% of its rated lifetime. In addition, like all fluorescent lights, each bulb contains a small amount of mercury, so it can be dangerous if broken and disposal is difficult. Enter a new player on the scene – LED lighting. 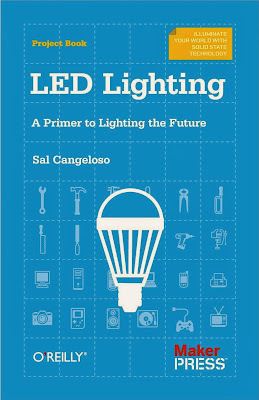 LED lighting has been around for a while (e.g. indicator lights on televisions, digital clocks, traffic lights), but until recently household use has been restricted due to cost and the difficulty of obtaining a good quality of light. That is changing as LED bulbs become cheaper and better. The basic LED (Light Emitting Diode) is a semi conductor; electricity passes through the material in a single direction and it emits light. LED lighting is extremely energy efficient. Incandescent bulbs have 5% efficiency, CFLs have 20%, but LED bulbs can achieve 60% efficiency and the industry is aiming for 90%. In addition, LED bulbs can last for up to 20 years (depending on usage). LEDs don’t run off the same current that is provided to buildings, so they require a power converter. And LEDs work best when they are cool, so the bulbs include a heat sink to disperse the small amounts of heat produced by the LED. Producing a bright light (greater than the equivalent of a 60-watt incandescent bulb) has been difficult, but the technology is improving rapidly. The light from incandescent bulbs appears natural and attractive to the human eye. However, LEDs produce blue light, which can appear cold and less attractive. It can be transformed into white light by passing through phosphors. In some cases, if the phosphors are on the outside of the bulb, the bulb will appear yellow, but it will produce white light. Conner is currently recommending the Cree Warm White, which is available in Canada (Home Depot is selling them for $16). 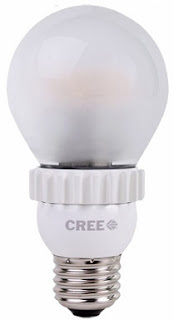 LED bulbs are important because we can use them in our current fixtures. But LED can be used in other forms and fixtures. The LEAF lamp, designed by Yves Behar, is sculpture as well as light source. Virtual sky panels can mimic natural lighting in offices, while LED light strips can be cut to the length required. Even more unexpected uses for LED lighting can be found here and here. Businesses and municipalities can expect to see substantial savings by switching over to LED lighting fixtures in street lights, car parks, warehouses, and other large facilities. Over the coming year, 149 car parks in the UK will be retrofitted with LED lights. Municipalities are beginning to install LED street lights. The light is directed downward, so it also reduces light pollution. Dark sky (LED) lighting can be found along Innovation Boulevard in Saskatoon and in most parts of Regina’s Innovation Place. Brian Sawatzky has been trying out LED lights at Confederation Inn in Saskatoon for a number of years and says that they’re particularly helpful in hard-to-reach areas and in places where the lights are left on 24 hours a day. SaskPower provides a Commercial Lighting Incentive to non-residential customers who install premium energy-efficient lighting equipment, such as LED fixtures. 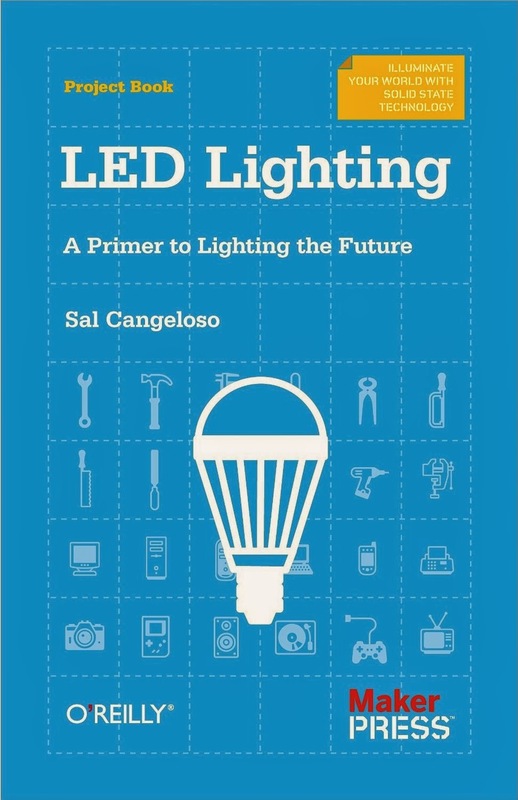 LED Lighting: A Primer to Lighting the Future by Sal Cangeloso provides an excellent explanation of how LED lighting works, what to consider when buying LED lights, and advice on when to throw out your CFLs.